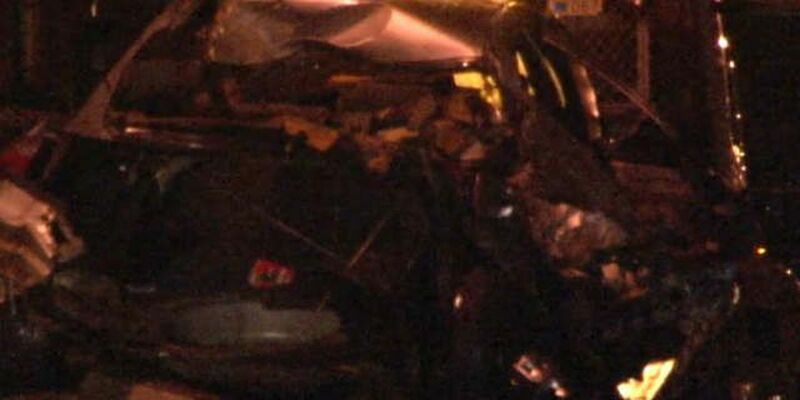 Cleveland Police are investigating a deadly early morning accident. According to police, 32-year-old Richard L. Lynch was speeding and driving recklessly in his 2001 Chevy Malibu on Eddy Road when he lost control. Police say he sideswiped a 1997 Buick, crossed the double yellow lines into the northbound lanes, then struck a steel pole and a wooden utility pole. Lynch was ejected from the vehicle. He was pronounced dead at the scene. The driver of the car Lynch sideswiped was not injured.